Due to the General Election being held on Thursday 8th June, The ABTT Theatre Show will now take place on Tuesday 6th June and Wednesday 7th June. Last year, the EU Referendum took place on the second day of the exhibition with the result that visitor attendance was lower than what would have been expected. In addition, Alexandra Palace is used by the London Borough of Haringey for election counts, so there were a few ‘logistical challenges’! As organisers, it is our commitment to look after exhibitors and visitors alike. 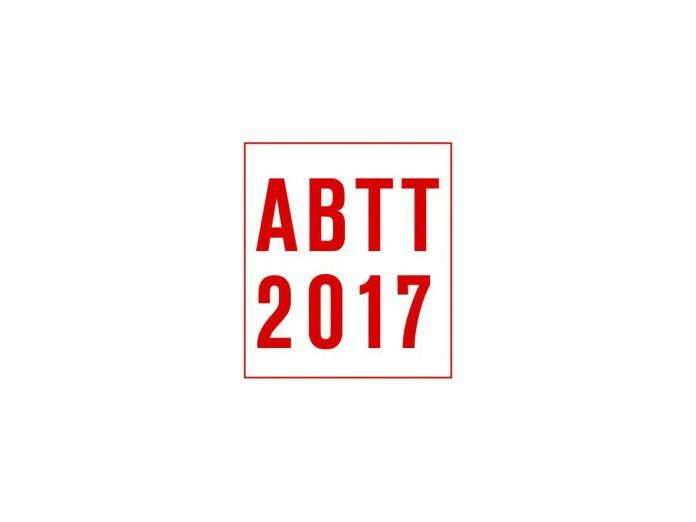 The cornerstone of the ABTT Theatre Show is the networking opportunity for operators in the live performance industry in the UK. Voting in a General Election is more important than business networking and predictably, we have had an overwhelmingly positive response to our pro active proposal to open the exhibition on the Tuesday 6th June.